Never driven before? Maybe you are older, lack confidence or English is not your first language and are looking for a Swan Hill/Mallee Driving Instructor? Then look no further, MIB is your Instructor of choice. With a vast experience teaching drivers whose primary language is not English, MIB methods also enable low confident drivers to gain more confidence as they progress. 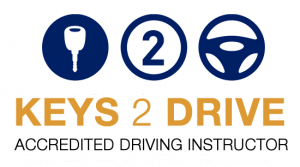 MIB Driver Training aims to be Swan Hill and the Mallee’s premier driving school. Offering training in both manual and automatic vehicles. 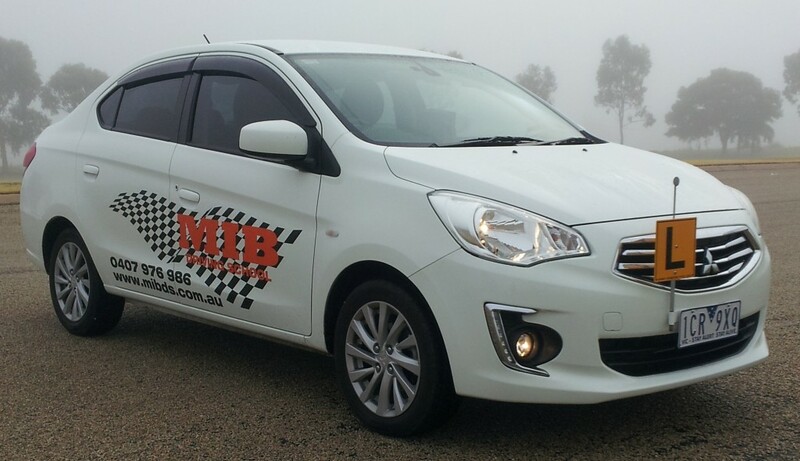 Here at MIB Driving School we acknowledge that some people work during the day or live outside of Swan Hill, making driving lessons during the normal 9am to 5pm time slot impossible. At MIB your driving instructor is available to teach outside normal business hours to fit in with your busy life. Nothing gives more pleasure and satisfaction than training a student, whether they start out with no driving experience, lack confidence, or simply struggle to speak English, all the way on their journey to their driving test. And it doesn’t take years, but months.